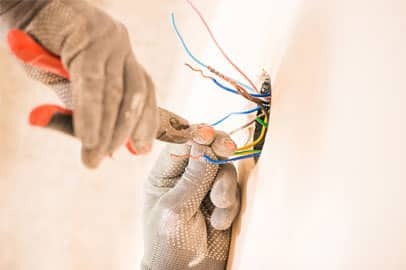 At Cotton Electric, our services go beyond the traditional electrical solutions such as rewiring and planning for new construction and repairs. Our trained and licensed electricians are also smart installers. What is a smart installer you ask? While our professionals are definitely smart in the sense that they are experts in what they do, we are referring to smart meaning you can control lights, outlets and switches with your phone or voice. We are skilled in installing smart lighting control for improved convenience, enhanced security, and reduced energy consumption. We can also upgrade the electrical system at your home or business and help replace your regular light switches and power outlets with their smart counterparts. Ready to truly control the lights in your home? 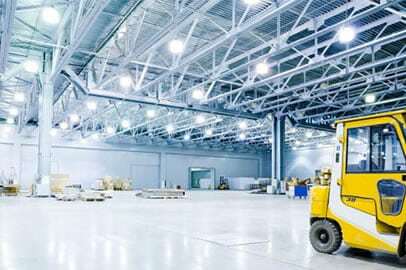 At Cotton Electric, we can install smart lighting control and smart dimmer switches that help control switching lights on/off anytime and dimming of lights as per your mood and convenience. Lighting control systems use highly advanced technology such as dimmers, timers and sensors to make your life more convenient and efficient. We assist with upgrading to outlets that are equipped with Wi-Fi that can be remotely controlled as well as built-in USB ports for easy device charging. 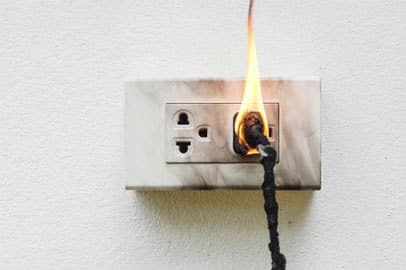 Don’t forget to install surge protection to keep your smart devices safe and long-lasting in case of sudden power surges or fluctuations. You can control switching lights on and off using smart phones or voice control. With the power to dim your light or switch them off when not needed while lying in bed or from the workplace, smart lighting helps you save electricity and increase energy efficiency – leading to cost savings. You can control the intensity of light depending on your mood and time of the day. You can schedule when a light is turned off and on. This feature helps to improve the security of your home, especially when you are headed on a vacation. By programming your lights to turn on for a few hours at a specified time, you can create the impression that someone is home. This works as a big deterrent for thieves. Your ability to turn on the light wirelessly also helps improve the safety as you no longer need to fumble in the dark to make your way to the bathroom, making you less prone to falling. Cotton Electric offers a wide array of electrical services in DFW. Our technicians are licensed and insured, and we believe in getting every job done right the very first time. We are experts in designing a structured wiring system that will not only help you scale up to increasing the electrical load butalso offer seamless integration with smart lighting, switches, outlets and devices. 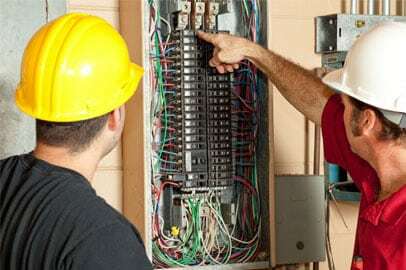 Whether it is new wiring, rewiring, electrical upgrades or smart lighting control installation in the Dallas – Fort Worth area, Cotton Electric is the electrical contractor you can trust. We take your safety seriously. Call us at 972-296-4020 and let’s discuss your smart lighting control needs today.